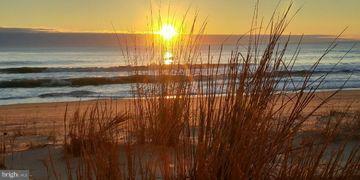 Rarely Available Direct Oceanfront 3 Bedroom Southerly End Unit in English Towers in Ocean City, Md. with sweeping views for the Beach & Ocean from all 3 Bedrooms. 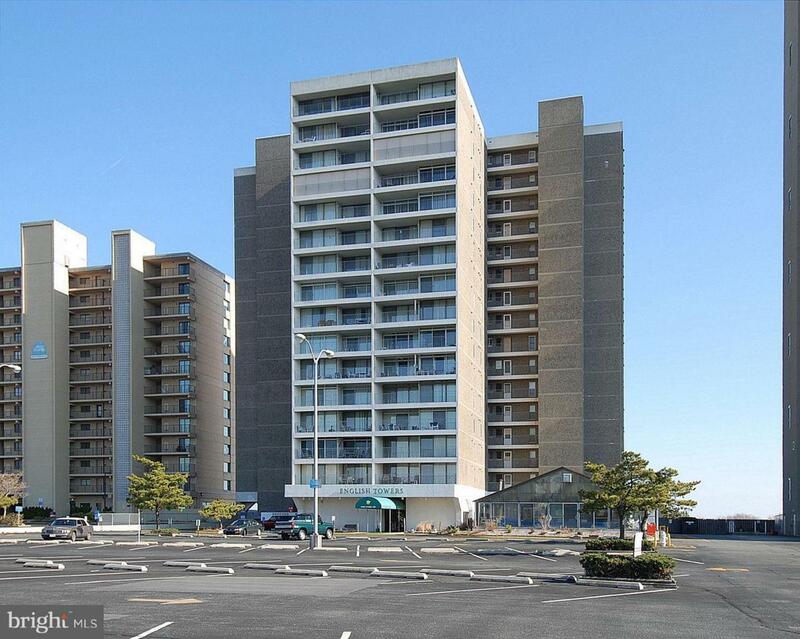 This Ocean City, Maryland high-rise unit is very spacious and has a large balcony that stretches across the living room and master bedroom. Wake up to the sounds of waves crashing on the beach and feel the clean fresh ocean breezes. Unit 803 Features an open floor plan and many upgrades in the last five years. The sellers have remodeled the kitchen, new carpet, new tile flooring, new furniture, new televisions and freshly painted. Decor has been updated throughout! In 2016 New HVAC and New master bath! 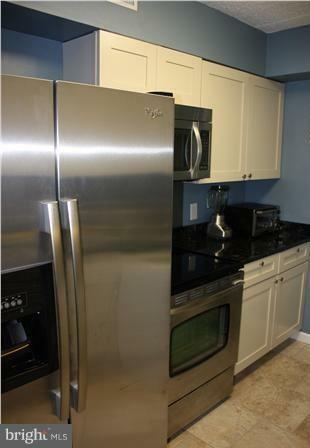 This unit is currently in a rental program and this past 2 years have grossed over $40,000. This property is currently being marketed for rent and will "re-home" vacationers if new owner do not want to rent. 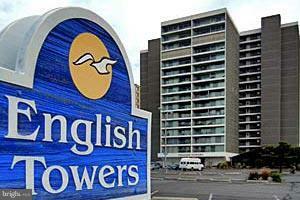 English Towers building is well maintained and the Association has resealed the outside of the building, replaced all of the exterior windows on either side of the building. They~ve redone the lobby and replaced the elevators that were original to 1975. They are currently re-plumbing all of the Internet connectivity which is included in the monthly Condo Fee. They also resurfaced the pool in the last year and have added a Exercise Room. There are beach lockers for your convenience and an outside shower. Please put this on your list of must sees before you buy your new place at the beach!